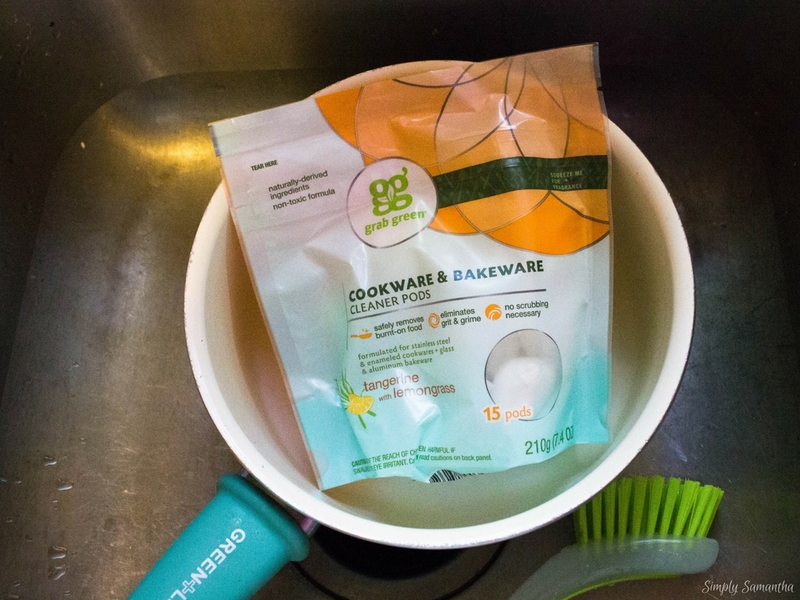 Let's talk about my favorite household cleaning brand, Grab Green! Actually, let me show you! Like I said in the video, Grab Green makes eco friendly, safe for your home, products that are naturally derived from plant and mineral ingredients. What I love in particular about these products is their use of essential oils to scent the products. I have sensitive skin so essential oils are my only way of getting scented products without the hard side effects of fragrances. Let's be real too, essential oils smell way better! I showed in the video some of my favorite products, but there are more! One that is becoming a quick favorite is their dishwasher pods. I've used some in the past but the scents were just too much for me (and my husband). However, this particular scent, Thyme and Fig Leaf is calmer, subtle, and the pod left my dishes squeaky clean! 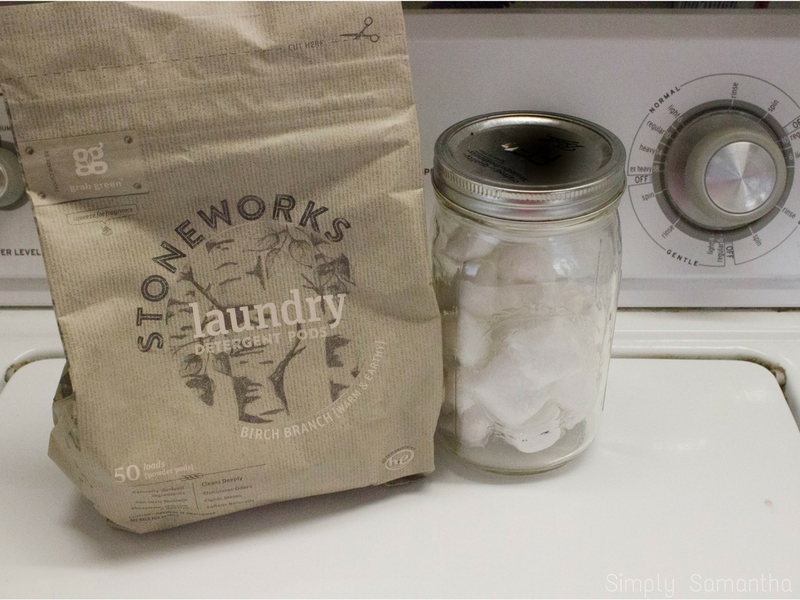 They also have these great new StoneWorks Laundry pods which have more earthy scents that are so unique! They have MANY more products which you can find here. Depends on where you live. You can use their store finder here. My local health food store actually carries them but I find myself ordering off of Amazon too. But your best bet is grabbing one of their bundles directly from their website! This way you can try all the products at once! Need some inspiration on what products to try? 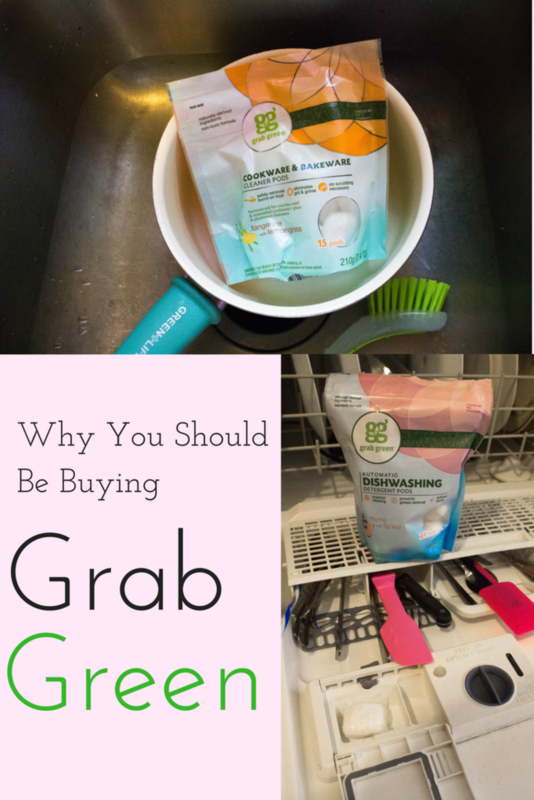 Here are my top 3 favorite Grab Green Products! Awesome Post. They are one of my favorites too! Love their products!